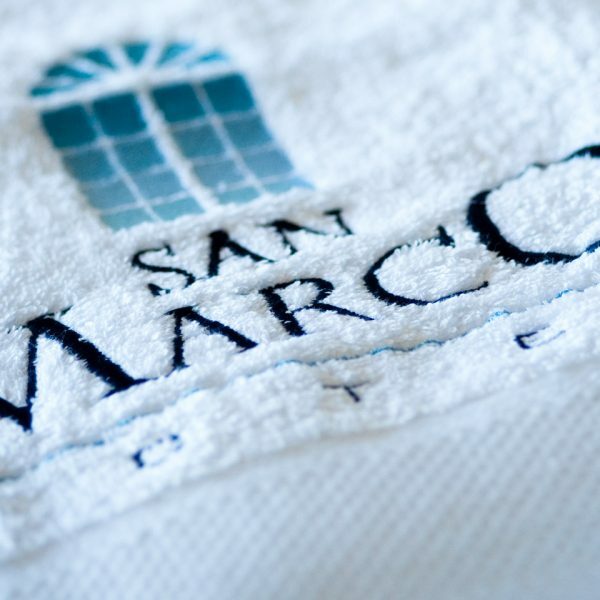 Revive your spirit and indulge your senses when you enter the Sweet Spa, Wellness Center at San Marco Hotel & Villas in Mykonos. 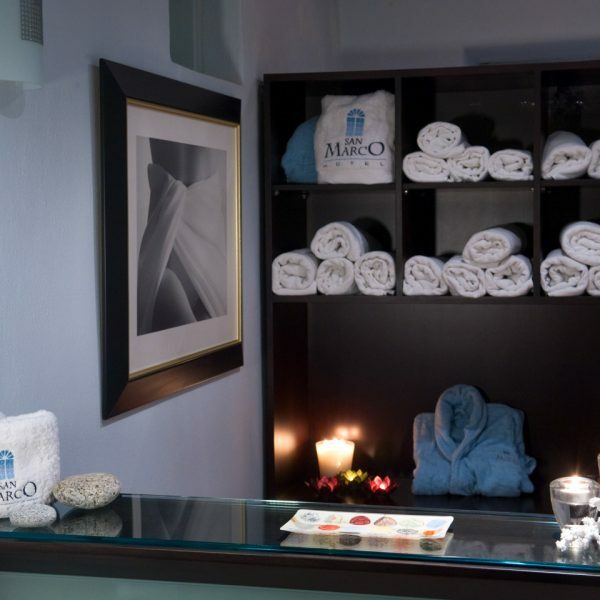 Realign body and mind in our relaxing sanctuary of wellbeing. 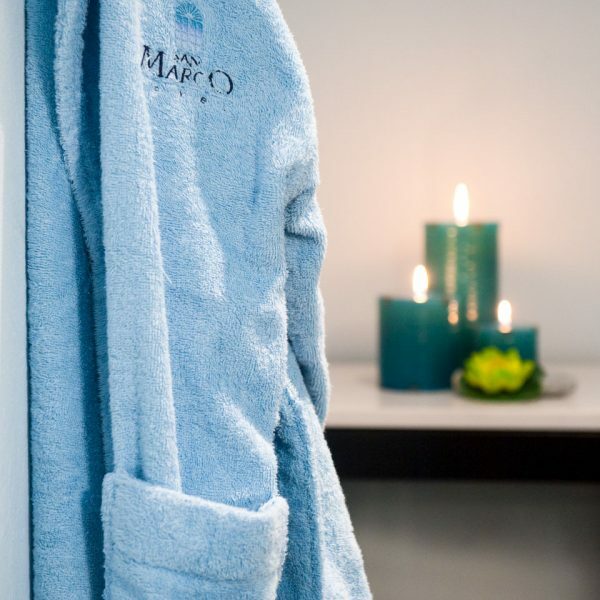 The Houlakia Boutique Hammam Spa features a treatment room offering a variety of massage therapies and facial treatments, as well as waxing, a relaxing nail salon offering spa manicures and pedicures and a hammam steam bath. Haircuts, styling and hair coloring are done in a separate area where guests can prepare for a special event or a night out on the town.